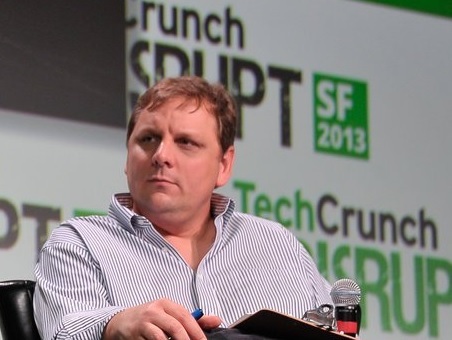 His reaction spoke volumes; while Brad Garlinghouse was understandably enthusiastic, Arrington’s announcement is one of the few funds that decided to make the jump towards XRP before the escrow announcement this month. While unexpectedly early, it is most likely the first of many such announcements. 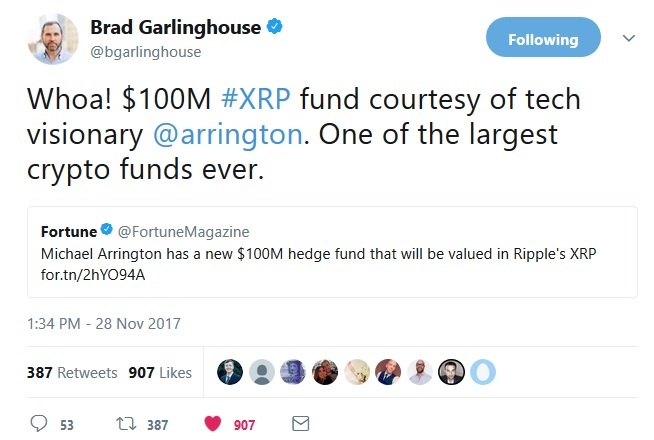 Personally, I think it is a wise marketing move by Arrington to be one of the first funds to capitalize on XRP’s growing popularity. Volume is one of the key indicators for the health of a crypto network – much like a data point when we get our own health checkups. When we go to a doctor for an annual physical, one of the tests is for blood pressure. Like checking blood pressure on a patient, tracking the volume of a crypto-currency should be considered a standard practice for investors. It indicates a rough measurement of demand and volume of trading, regardless of the ascribed price of the asset. 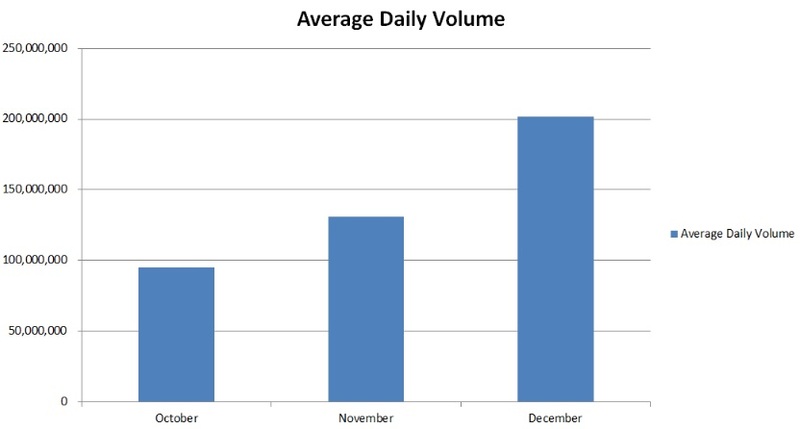 For XRP, the most recent three months average volume numbers tell an interesting story. XRP Ledger volume is trending upwards dramatically. Some recent days - those without any significant news announcements - have yielded a surprising amount of volume; in one case, a half billion dollars’ worth. This chart clearly indicates that XRP is being aggressively purchased worldwide. When the Bitcoin Segwit fork(s) were announced, it caused much market uncertainty throughout the summer of 2017. In addition, these announcements were followed closely about new trade restrictions in China for ICOs and for Bitcoin – Renminbi trading.4 Both of these crypto news items caused negative shock waves to reverberate through crypto, scaring away new investment. That trend has now reversed, and the lack of further code governance issues in Bitcoin has prompted investors to re-enter the market. In force. Some of those new entrants are hedge funds. The announcement of a fund that accepts only XRP as payment caught many by surprise, including perhaps Ripple’s CEO. For XRP investors, it was not the first official announcement of a major fund declaring its explicit interest in acquiring XRP, but it is among the first wave. Funds that are entering the crypto market now – or soon – will benefit from early adoption. The returns available to investors that are willing to risk purchasing some amount of crypto can be staggering - even coins and ICOs with questionable use cases are benefiting from a growing amount of speculative interest. Many analysts feel that the entire crypto market will not be mature until it reaches between 1 and 5 trillion dollars in market capitalization. The current market capitalization of the crypto market is listed at $320 billion. 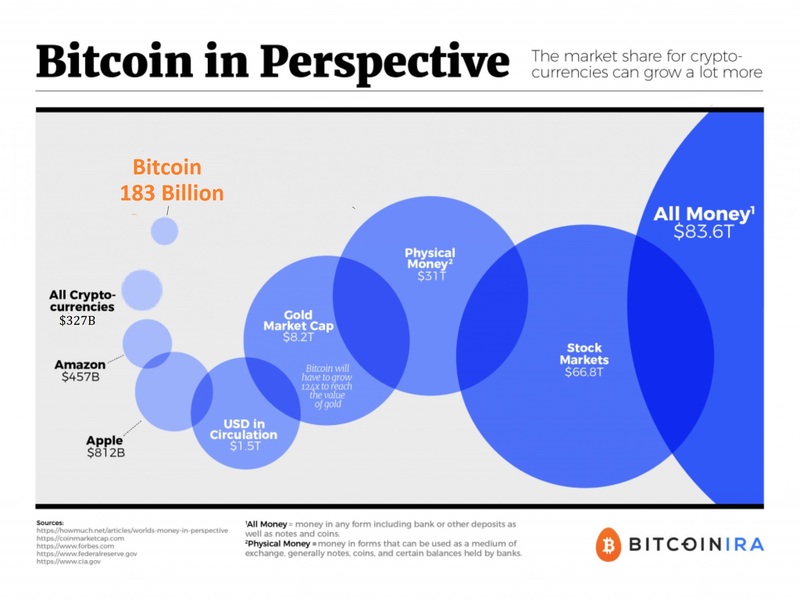 The most conservative plateau estimate I’ve seen for all of crypto is 1 trillion.5 The most rosy estimate for the target market capitalization is 5 trillion.6 7 It depends on which analyst you choose to believe, and how big you truly think crypto should be relative to other industries. I think that crypto will plateau at some point, and I believe that it lies somewhere around 10 trillion dollars, approximately. Why that amount? Why do I believe that the market capitalization of gold is the benchmark to use? For me, it’s quite simple – with the new deflationary currencies available in crypto for anybody in the world to invest in, crypto-currency like XRP is going to quickly become the digital equivalent of gold. To reach a similar size to gold market capitalization, the entire crypto industry would need to expand by a factor of 30. We are not the only ones who know about this trend and these numbers. While we are collectively regarded as early investors/adopters of crypto, the use cases for crypto are very speculative-based at this point. Unlike the innovation of the Internet, it is not always readily apparent to industry leaders, icons, and CEOs of banks just what blockchain offers in terms of value. It’s this hesitancy that has resulted in an adoption curve with a much-prolonged initial slope; Bitcoin adoption, other than as a speculative investment, is really more of a novelty even in 2017 for most retail uses. While initial enthusiasm for Bitcoin as a retail currency was high, its 6-block verification requirement leaves customers and vendors cold. Despite this delay in mainstream retail investing, progress is marching inexorably forward. We've reached a point where Bitcoin has become a household name. 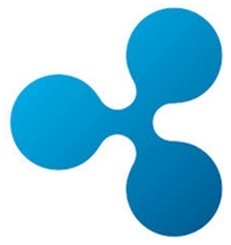 XRP is almost there, and with the SWELL conference and more recent mainstream news coverage, Ripple's brand is rising in prominence. While 2017 broke records, from what I've seen, 2018 is poised to shatter those all time highs and turn them into distant memories of bargain prices. Unlike Bitcoin, XRP is not only a store of value. In addition to quickly becoming a form of crypto gold in between trades, XRP boasts performance metrics that are far superior than that of Bitcoin – and any other proof-of-work network. The speeds I’m quoting are native protocol speeds, with no off-chain transactions. Within the XRP Ledger, off-chain transactions such as Payment Channels (PayChan) can bring the speeds of XRP to any height desired by an organization; initial tests clocked the XRP Ledger at over 70,000 TPS using Payment Channels.14 This exceeds the throughput of centralized payment processors such as VISA. It’s this type of real-world functionality that sets XRP apart and reveals Ripple, the company that created XRP, as the most qualified ambassador for crypto. While some famous crypto personalities have a flair for making dramatic statements, Ripple has a history of pragmatic cooperation with existing banking infrastructure. 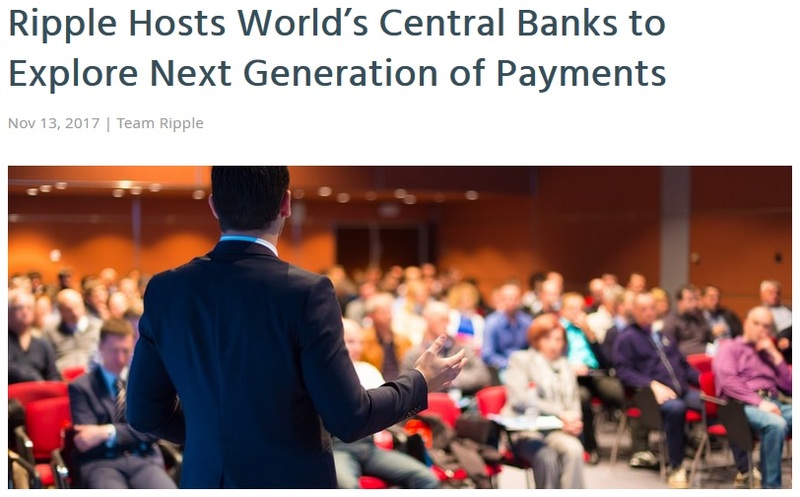 Ripple has a track record of viewing blockchain technology as just that – technology that can be used to facilitate a revolutionary change in the way that payments are made across the world. 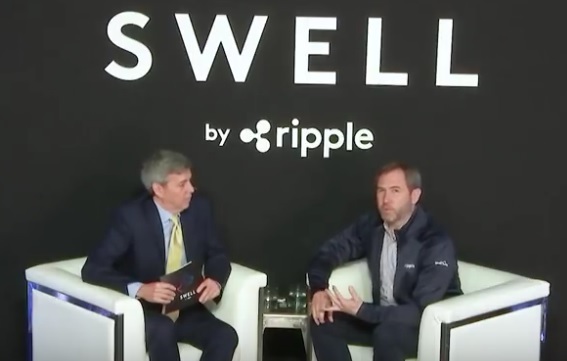 Conferences like this, and of course the SWELL conference, has positioned Ripple as the spokesperson/organization that the world is going to lean on for advice on how to integrate its existing infrastructure. If they do things right and emphasize the importance of real-time payments, every country of the world stands to benefit from the increased velocity of money. This is why the world will stand by for the time being and watch as crypto grows and establishes itself as a new form of democratized money and finance. And it scares people. Governments and agencies around the world are analyzing the developments in this new industry, attempting to grasp just what "trust-less, decentralized currency" means for their own fiat money. The more forward-thinking central banks of the world are looking carefully at different approaches of issuing a state-backed crypto-currency or digital asset.17 18 Some of them are attempting to capitalize on being one of the first countries to realize benefits from a possible state-issued crypto. A democratized, deflationary currency choice given to citizens will result in one thing: Citizens buying that currency instead of the one that contains inflation. Right now, the bar to crypto investing is fairly steep in technical difficulty. No, not for anybody that works in technology, but for the "Ordinary Joe" on the street? Try to explain how to purchase XRP to a novice investor who only interacts with technology when they use their smart phone. It’s not easy. And it’s this learning curve that is one of the last remnants of an obstacle for traditional retail investors. Once these retail investors can purchase crypto on exchanges and through their brokers, they will do so. Even further; crypto has democratized finance. No longer are vast sums of money raised solely through traditional exchanges based in New York. Now, a small group of astute programmers can run an ICO from their living rooms, and raise hundreds of millions of dollars for new ideas. This heralds a new movement across the world for non-traditional financing of organizations, businesses, nonprofits, and individuals. It has enormous positive potential. I smiled, realizing internally once again that crypto – and XRP – are still early.